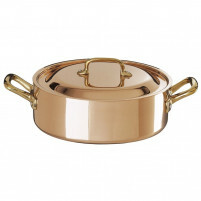 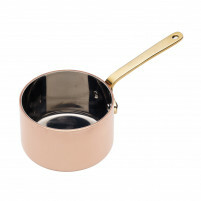 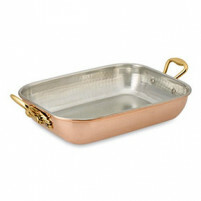 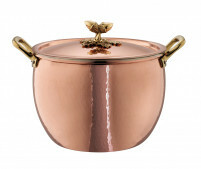 Copper cookware is an investment for the future. 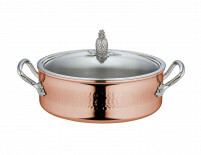 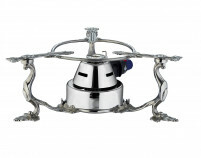 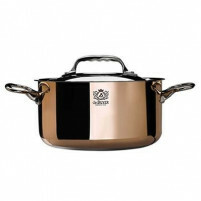 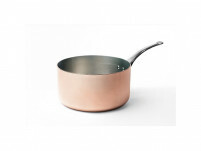 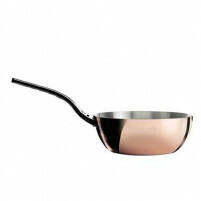 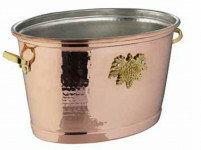 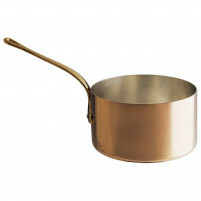 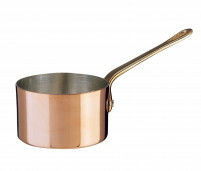 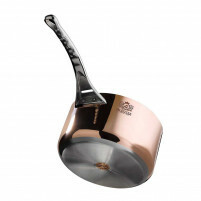 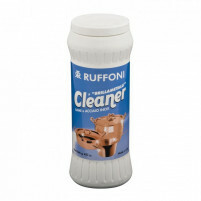 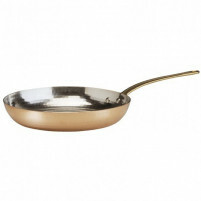 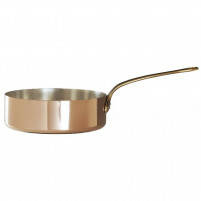 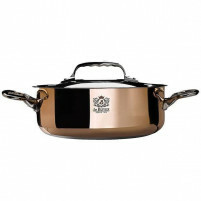 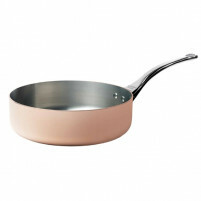 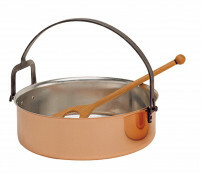 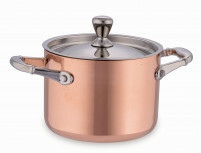 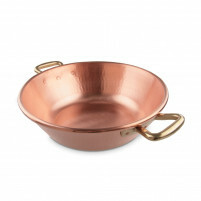 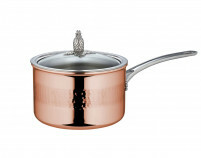 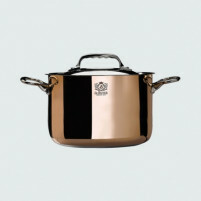 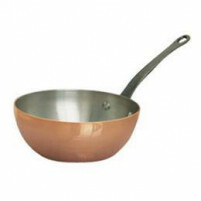 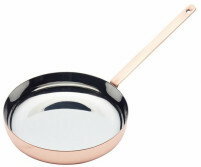 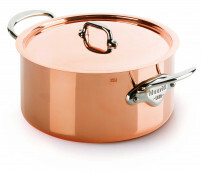 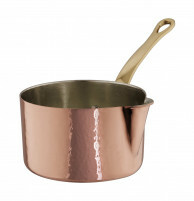 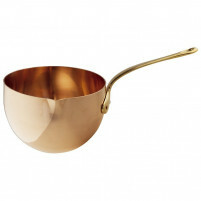 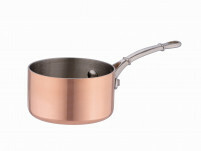 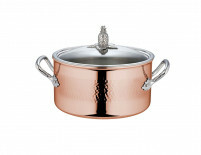 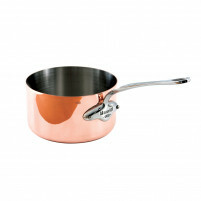 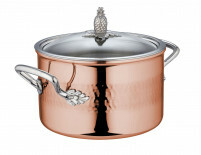 Ruffoni are an Italian company which is world renowned for its copper pans, woks, skillets etc. 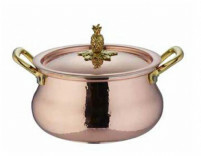 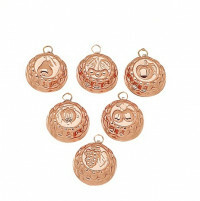 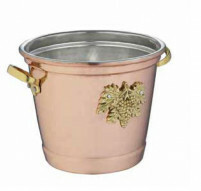 which are all fabricated using the highest grade of copper. 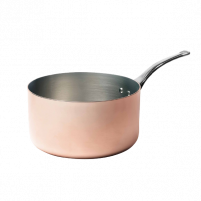 Copper is an excellent heat conductor which allows cooking to be done at a low temperature, thus saving heat plus cooking by spreading the heat uniformly and reducing the risk of overheating. 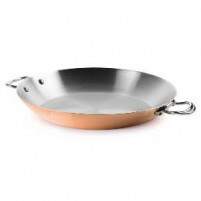 It is also bacteria resistant and incredibly long-wearing. 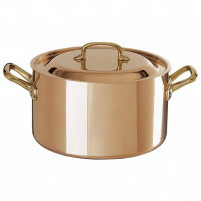 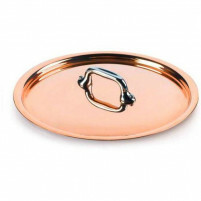 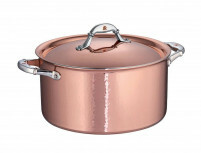 Our range of copper cookware is designed to enhance your kitchen and enhance your whole cooking experience, it is a range which has been designed by professionals for professionsal. 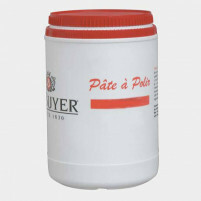 Buy from our ONLINE SHOP knowing that satisfaction will be guaranteed and at very affordable prices.